The three journalists — Kirill Radchenko, Alexander Rastorguyev and Orkhan Dzhemal — went to CAR in July 2018 to investigate the activities of Russian private military contractors. Their intention was to find out how the contractors were involved in exploiting the CAR’s mineral wealth. The trio were shot dead after the vehicle in which they were traveling was attacked on a remote road in the volatile country. Their fate has cast a spotlight on a growing Russian presence in Africa, involving the Kremlin, private companies with ties to to President Vladimir Putin and large shipments of weapons. The official explanation of their death is that they were in the wrong place at the wrong time, victims of bandits or rebels. But that story never quite added up. Nothing of value was taken from their vehicle, their driver survived unscathed, and investigations remain incomplete. Now, six months later, there is evidence that far from being the victims of a random attack, the murder of the trio was carefully planned. The day they were killed, their driver was in regular communication with a senior CAR police officer, according to call logs seen by CNN. 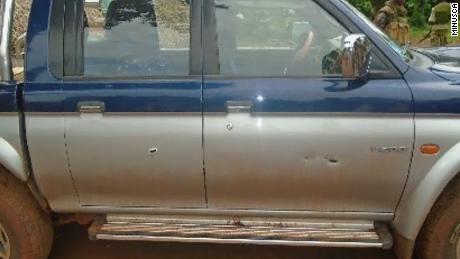 That officer followed the journalists in another vehicle as they drove north from Bangui, the capital of CAR. A major in the national gendarmerie, the officer is closely connected with Russian contractors working in the country, many of whom work closely with both the Russian government and Russian companies active in CAR. CNN has approached the CAR national gendarmerie for comment; it has yet to respond. The trio arrived in CAR from Casablanca on July 28. Two days later they set out from Bangui in a blue-gray Mitsubishi 4 x 4 with a local driver. They were planning to visit a goldmine near Bambari that had recently been taken over by a Russian company — some 400km away. By dusk they’d only reached the town of Sibut — about halfway there. But instead of continuing east towards Bambari, they headed north towards a town called Dékoa. Just why they took that road, and why they travelled after dark, against the advice of local officials, is still unknown. Whatever the reason, their detour proved fatal. 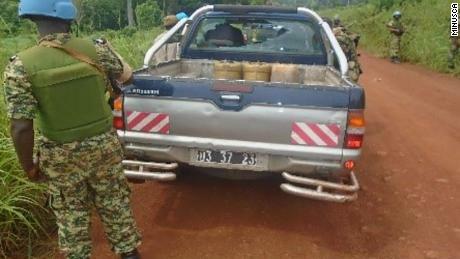 The UN says their vehicle was ambushed and they were shot dead in a remote area some 25km from Sibut. 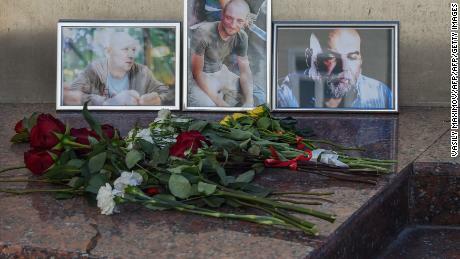 An independent autopsy carried out in Moscow found that one of the journalists, Orkhan Dzhemal, was shot a total of five times. According to local officials, the driver claimed the vehicle had been stopped by men wearing turbans and speaking Arabic — even though the area is far south of any Arabic-speaking region. Khodorkovsky’s staff in London, who launched an extensive investigation into the circumstances of the murder, say that most of the journalists’ equipment, including fuel and backpacks, was left untouched. The driver was briefly interviewed by CAR authorities and Russian investigators, but neither CNN nor Khodorkovsky’s staff have been able to locate him. Khordorkovsky’s Dossier Center, which is based in London, gained access to phone records showing regular calls between the driver and the police officer. They show frequent calls on the day the journalists were murdered — about an hour apart — and the last came from Sibut. According to a source familiar with the police officer’s background, he had attended a camp run by Russian military trainers on the border with Sudan, and maintained regular contact with Russian contractors after his training. Shortly before the journalists arrived in CAR, he had obtained a new cell phone and SIM card. Phone logs show he was in the vicinity of Bangui airport when the journalists arrived on a flight from Casablanca on July 28. Khodorkovsky’s staff have also shared phone data with CNN which shows frequent communications between the police officer and one Russian in particular. According to documents seen by CNN, the Russian was a specialist trainer in counter surveillance and recruitment in Central Africa. In an apparent effort to disguise his communications, the Russian trainer had registered his mobile phone under a fake American name, using a forged passport, according to the Dossier Center’s investigation. 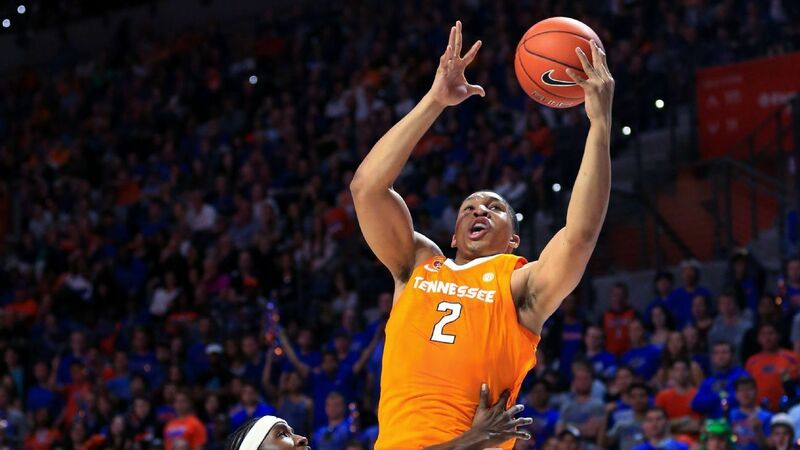 In reality he was working with one of the Russian military contractors that has a presence in CAR — Wagner. CNN has seen his Wagner ID. Wagner has been sanctioned by the US Treasury for its activities in Ukraine, as has the man who runs the company, Dmitry Utkin. Someone of the same name is listed as a senior executive with a St. Petersburg company, Concord Management and Consulting — a sprawling corporation owned by an oligarch with links to the Kremlin: Yevgeny Prighozin. Prighozin denies any links to Wagner — but he too is under US sanctions for financing the Internet Research Agency, which generated fake social media accounts intended to influence the 2016 US election. CNN has contacted Concord for comment but has not received a reply. Prigozhin’s interests have extended from Ukraine and Syria to African countries like Sudan, CAR and Libya, recently attending a meeting at the Ministry of Defense in Moscow with Libyan military strongman Khalifa Haftar. His activities demonstrate how a combination of state power and oligarchs are driving Russian ambitions in Africa. Russia stepped up its presence in CAR at the beginning of last year, after being given permission by the UN Security Council to supply weapons to the country’s security forces. As part of the arrangement, Russia also sent some 170 military trainers to the CAR. Almost all were contractors. A source knowledgeable about the deployment says they were “high quality,” with active links to the Russian security services. Government forces control only about one-fifth of CAR territory, with about a dozen rebel factions active across much of the country. Russia has avidly courted CAR president Faustin-Archange Touadera, who was invited to the St. Petersburg International Economic Forum last year, where he met with President Putin. Weeks after the Russian military trainers began arriving in early 2018, Touadera appointed a Russian, Valery Zakharov, as his special security advisor. According to diplomatic communications in Bangui seen by CNN, an aide to Zakharov took charge of the investigation into the journalists’ deaths. A communication, sent by the Russian Ministry for Foreign Affairs on September 19, 2018, asks the aide how the Russian embassy in Bangui should respond to questions it has received from the victims’ families. 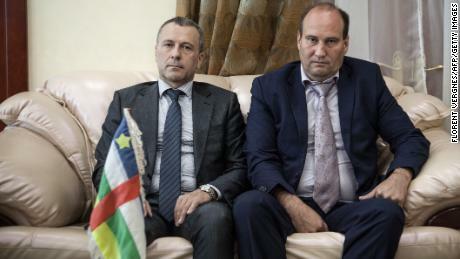 Repeated efforts by CNN to reach Zakharov and his office in Bangui have been met with silence. M-Finans is a St. Petersburg entity which was run by Yevgeny Khodotov until June last year, when he sold it to his wife. 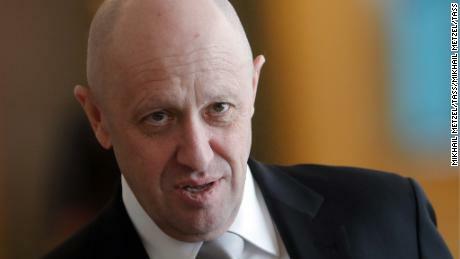 Company documents describe its main activity as the “extraction of precious stones.” CNN has found that M-Finans’ registration data lists an email address with the same domain as Concord Catering, part of the Prigozhin empire. Khodotov used to work as a police officer in St. Petersburg’s organized crime investigation unit. Many of the unit’s former employees have gone on to work in security roles for Prigozhin, according to Denis Korotkov, a reporter for St. Petersburg newspaper Fontanka.ru, who has been investigating Wagner activities since 2013. Soon after the Russian training mission in CAR began, several Russian companies began operations at mines that had been closed by the fighting between rebels and government forces. Some of those mines are in territory held by rebels, but Russian officials have established a relationship with several of the groups even while training government security forces. In August 2018, Russia convened a meeting of four of the rebel groups in Khartoum, capital of neighboring Sudan. France criticized the meeting as disrupting a dialogue led by the African Union. There are also dueling missions to train a new army in CAR — an EU-funded effort as well as the Russian initiative that began in January last year. Russia signed a military cooperation agreement with CAR in August last year. France, the former colonial power, has been much less enthusiastic. The mission of the 13,000-strong UN peacekeeping force in CAR was extended last month but only after heated arguments between France and Russia in the Security Council. CNN’s Mary Illyushina contributed from Moscow.